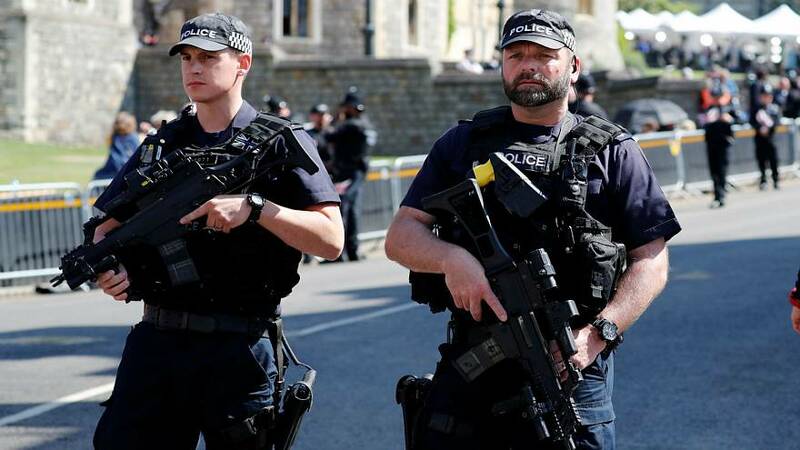 Police chiefs in the UK recently discussed the routine arming of regular police officers in the face of an increased terrorist threat. “In the past year we have experienced a series of horrific terrorist attacks in this country and our ability to respond appropriately to these incidents is vital." Well, in the UK, this is a major shift in thinking. Currently, just 4.9% of the country's police force carry guns, and routine arming is controversial. The tradition in the UK is one of "policing by consent", and some officers are deterred from carrying guns by the potential backlash against them in the unlikely event that they injure a bystander (four out of the 14,000 armed incidents each year). 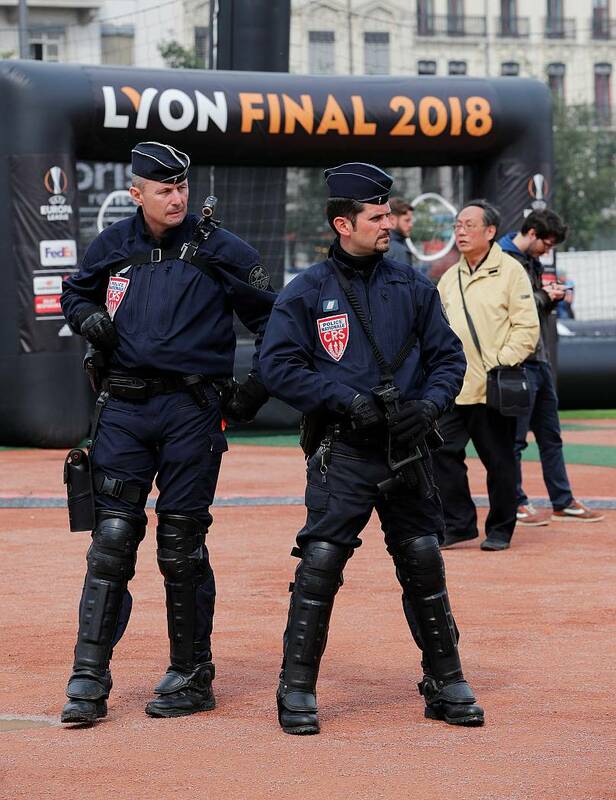 The UK approach stands out in Europe, where policemen carrying guns are a commonplace sight. We took a closer look. In Spain, the National Police own 38,274 firearms; the Local Police own 37,810; and the Guardia Civil 65,842. In total, this is a sufficient number to arm 83.6% of total Spanish officers if the weapons were evenly distributed. If you encounter a law enforcement officer in Spain it is highly likely, therefore, that they will be carrying a gun, possibly a Franchi SPS 350 shotgun, a hk-g36 rifle, or a G36 assault rifle. In May it was announced that the Guardia Civil would also be provided with Tasers. 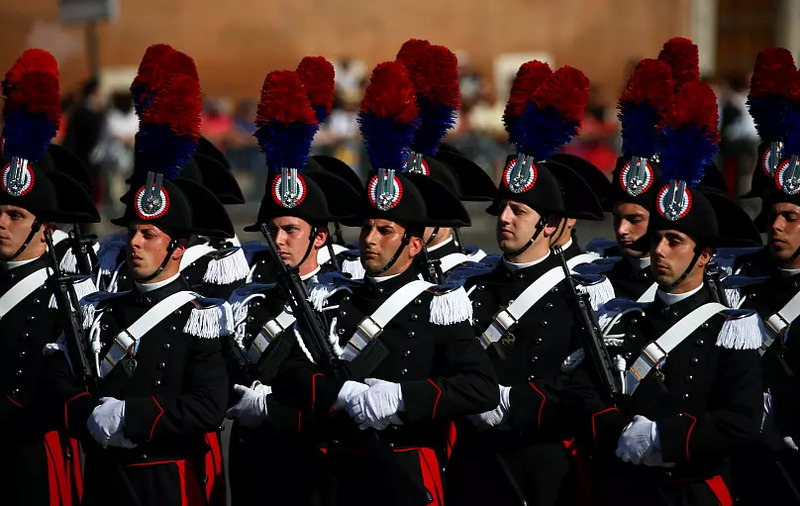 In Italy, both the Polizia, under the Ministry of the Interior, and the Carabinieri, the military police under the Ministry of Defence, routinely carry guns, usually Beretta 9 caliber semi-automatic pistols. Private patrolling forces can also use any gun they want if they have a licence for it, just like any other private citizen. In some cities, both the Polizia and the Carabinieri have started to experiment with Tasers. 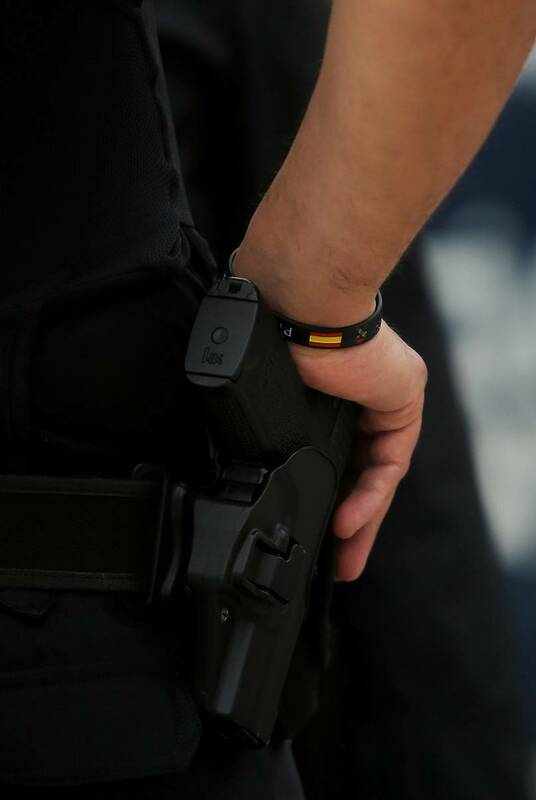 In France, the National Police (responsible for urban areas) and the Gendarmerie (responsible for rural and semi-rural areas) equip all their officers with a basic Sig-Sauer SP 2022 pistol. Officers may also have access to other weapons, depending on the operation. The increased terrorist threat has not generated the same hand-wringing about weapons that has been seen in the UK: both French forces have recently been given an additional budget of over 250 million euros to purchase submachine guns, assault rifles and non-lethal "Flash Ball" guns. In addition, nearly 40% of Municipal Police officers carry a firearm, depending on the policy of the local mayor. Unarmed officers in these highly localised forces are equipped with incapacitating aerosols, telescopic batons and "Flash Balls". 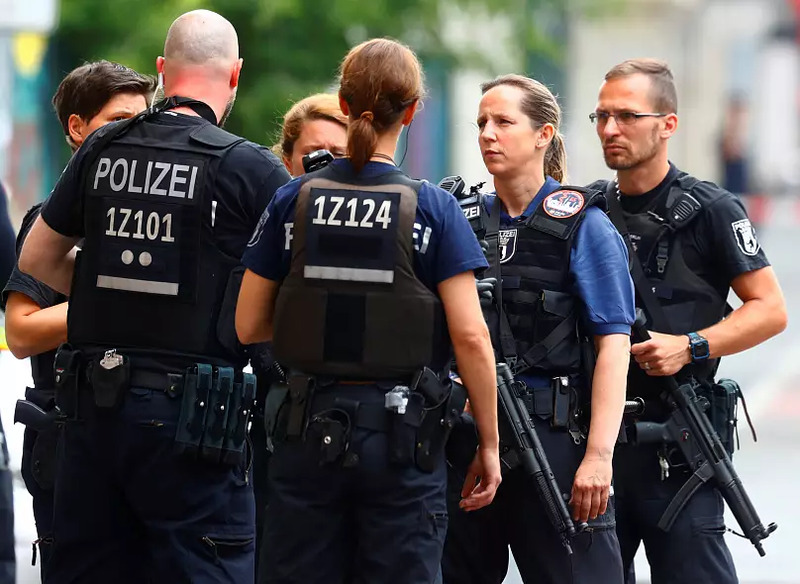 Federal Police officers in Germany carry equipment that can include a Heckler & Koch pistol, a baton and an irritant spray. They also have access to Heckler & Koch submachine guns. There are currently over 36,000 Heckler & Koch pistols in stock for the use of around 35,000 law enforcement officers: equating to more than one pistol per head if they are evenly distributed amongst officers. If less than 5% of police officers in the UK are armed. What "dissuasive" equipment do the remaining 95% carry? They have a range of items at their disposal, including Tasers, batons and canisters of mace spray. Of course, it's not just their arsenal that determines the attitude of a police force to the public, or indeed the public's attitude to them. The number of police officers per head of population also indicates the emphasis that a society places on law enforcement. Here is a chart to show how European countries compare in terms of policing numbers: Greece has the highest number of officers per head of population, and Denmark has the lowest.